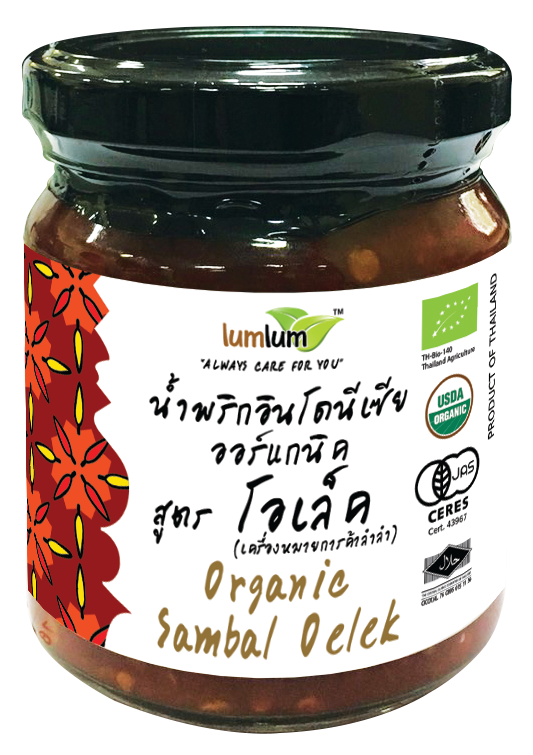 Sambal Oelek is a spicy condiment, and could create an exciting side dish that would appeal to those from South Eath Asia. Use as a dip/side dish to add a dedicious and spicy taste to your meal. 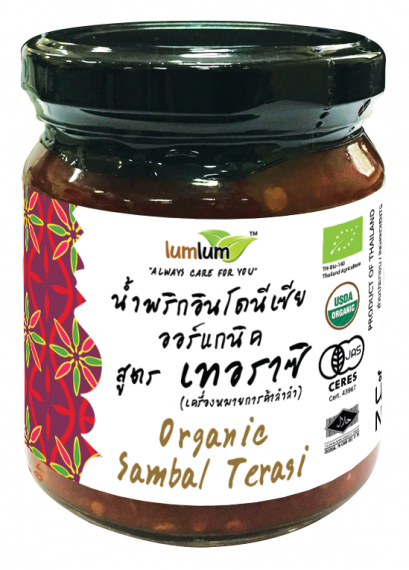 Suitable for beef, chicken, prawn, mushroom or vegetables.